From early pregnancy complications, high-risk deliveries, and postpartum emergencies to non-gravid scenarios for general nursing care, Victoria simulates a full range of obstetrical events to facilitate teamwork and deepen critical thinking skills in learners of all levels. developed from decades of obstetrical experience. It is a comprehensive package of tools and support designed to help improve patient safety in women’s health through education and training. This versatile training package adds gynecologic and nursing capabilities to Victoria, the world’s most advanced birthing simulator. 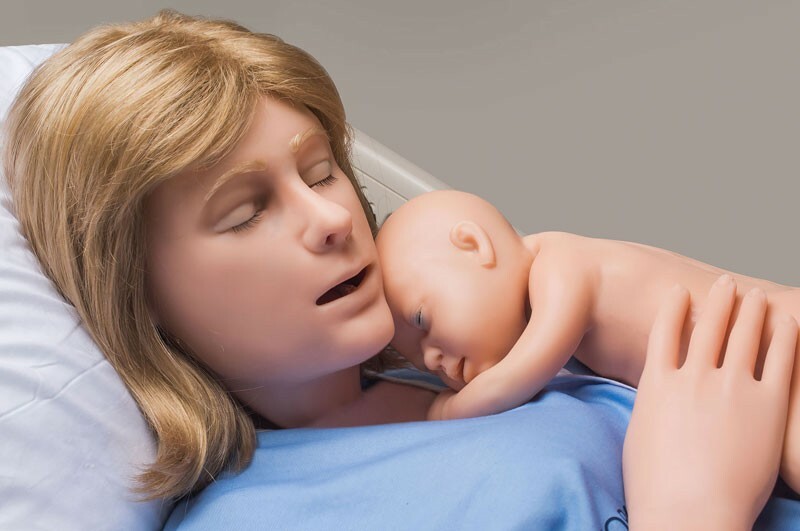 Use Victoria as a nursing simulator and perform a “head-to-toe” assessment of your patient; or use the versatile GYN package to perform routine exams as may be performed by nurses pursuing a GYN specialty or by a physician intern or resident in training.